I completed my BA from the University of Queensland in 1996, with a Postgraduate Diploma in Education, which is an internationally recognized certification for teaching at the K-12 level. 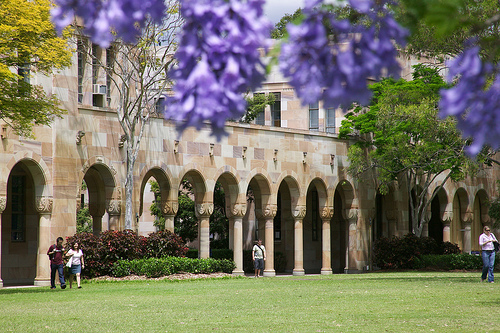 In 2002, I completed my MEd (TESOL/Second Language Teaching) with a research component at The University of Sydney, while continuing to work in the NSW public school system. From 2004, I moved into higher education, and I began my PhD research, while working full-time at universities in Australia and Japan. 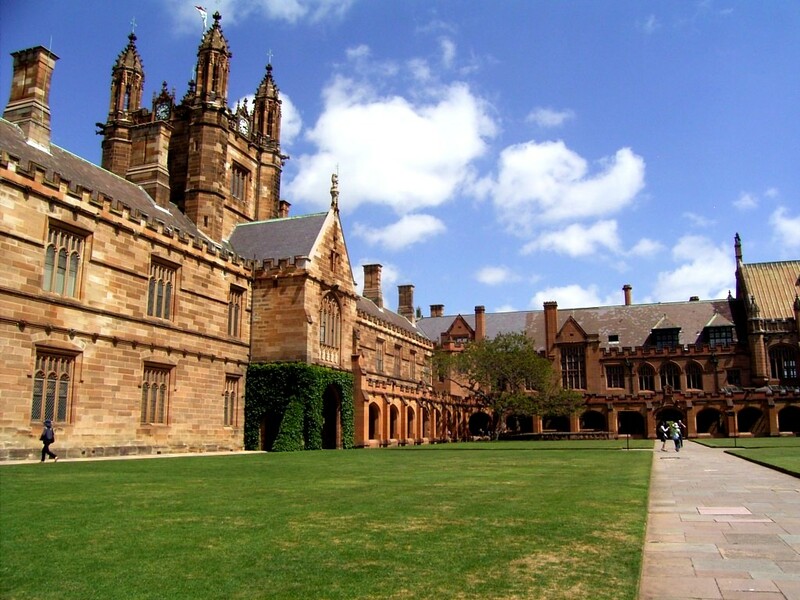 In 2010, I submitted and passed my doctoral dissertation for the award of PhD (Education) from the University of Sydney. In the field of Second Language Acquisition. In the field of Second Language Learning. Specializing in English, ESL & Japanese language teaching. Majoring in English and Asian Studies.